The Berrien Unitarian Universalist Fellowship has installed a solar electric system to generate most of the electricity that the small fellowship needs to operate. For church leaders, the 6.2 kilowatt ground mounted system provided an exciting opportunity to have a tangible demonstration of the Fellowship's commitment to environmental stewardship. Come see the church's solar system in action! Creating jobs. 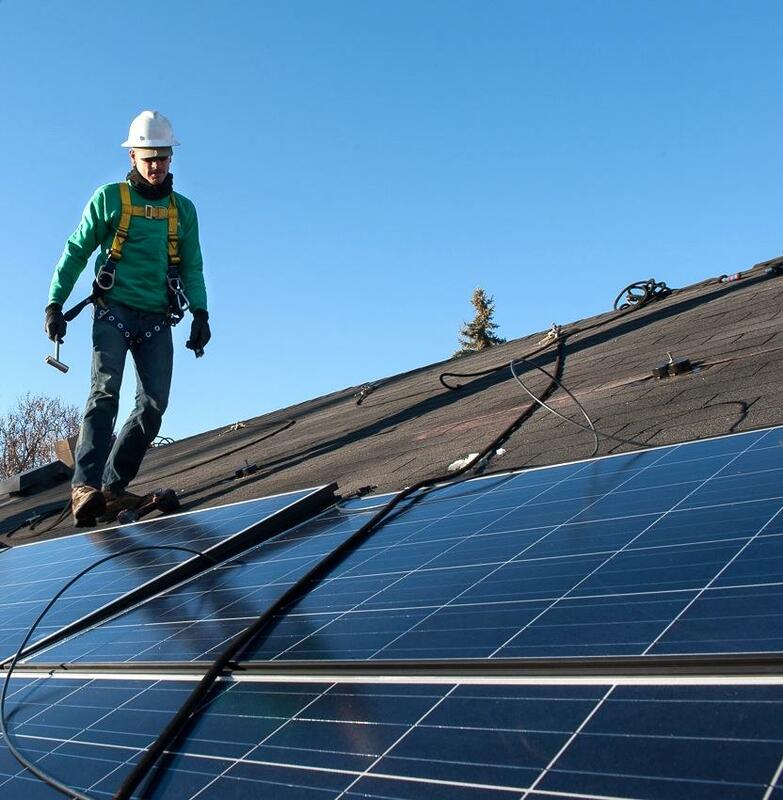 More than 11,000 Michiganders now work in solar and renewable power generation, compared with just 7,000 who work in fossil fuel generation.